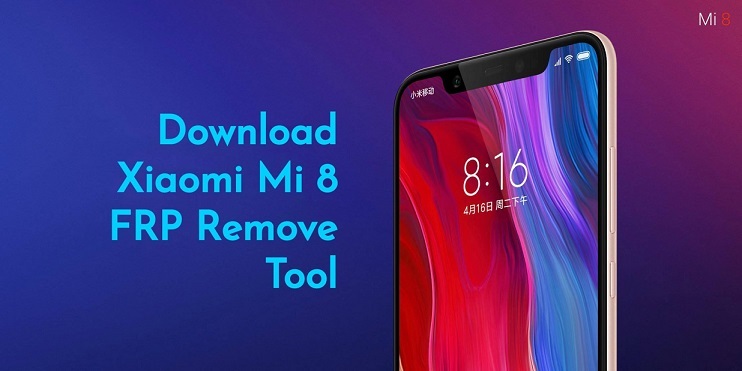 Xiaomi Mi 8 FRP Remove Tool is a small application for Windows Computer which allows you to remove or bypass the FRP protection from the Xiaomi Mi 8 FRP Remove Tool Smartphone in a single click only. The Mi 8 is powered by octa-core processor and it comes with 6GB of RAM. The phone packs 64GB of internal storage. As far as the cameras are concerned, the Mi 8 packs a 12-megapixel primary camera on the rear and a 20-megapixel front shooter for selfies. 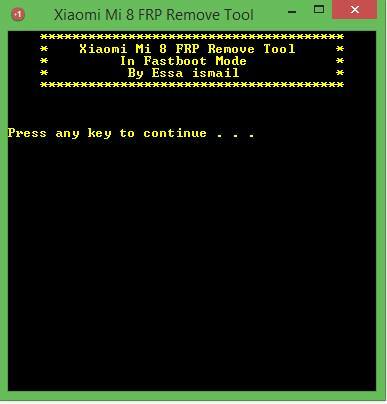 Credits: Xiaomi Mi 8 FRP Remove Tool is created and distributed by Essa Ismail‎ (developer). So, full credits goes to Essa Ismail‎ (developer) for sharing the tool for free.